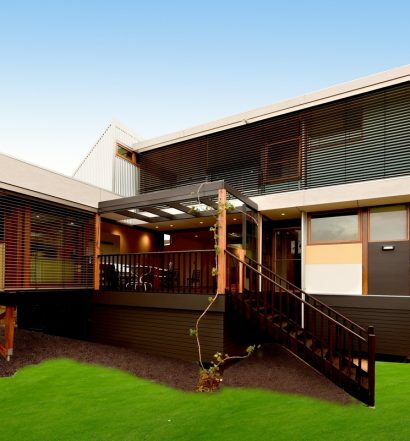 Cassari Group is a family-run home design and construction business bringing a fresh approach to designing and building custom houses in Perth and metropolitan areas. We are a passionate team of experienced luxury home builders who will proudly share in your vision to create for you the home you have always wanted. Building a new home can be the single largest personal investment you make, not only financially, but also in terms of quality of life. 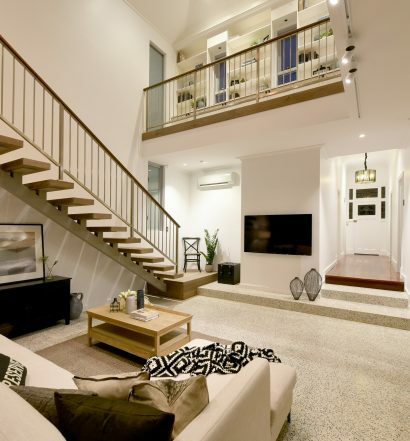 With so many custom home builders in Perth who you could work with on your project, it is crucially important that you choose custom home builders who can aptly translate your ideas and vision into the home of your dreams. Cassari Group build comfortable, stylish custom homes that are individually designed to complement your lifestyle. Whether it is the design and construction of a new build luxury custom home, a major renovation of your existing property, or a simple home extension to provide you and your family with more living space, we want you to be as proud of the finished product as we are.